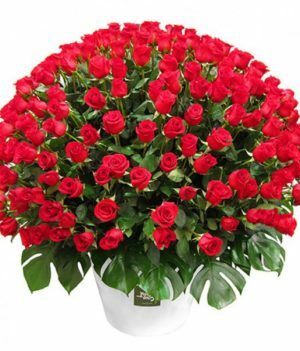 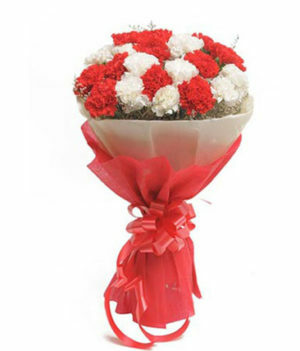 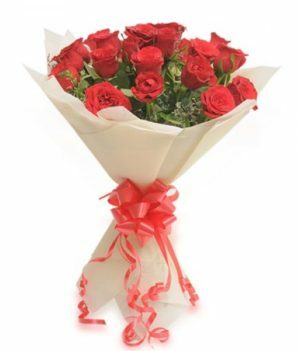 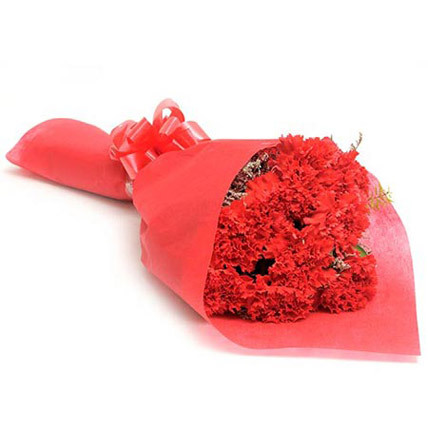 Wish your loved ones the best wishes on special occasions with this wonderful red carnations bouquet that is brought to you by wishbygift.com. 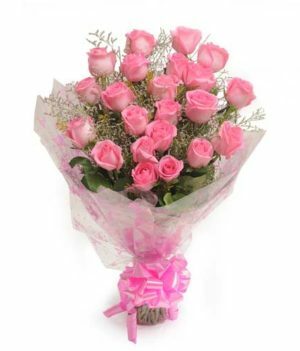 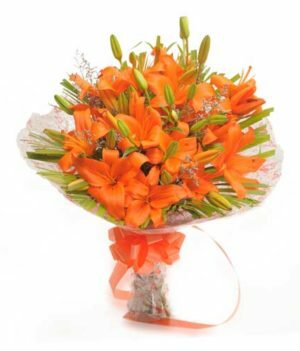 This beautiful floral arrangement will give voice to your deepest feelings and bring a smile on their faces. 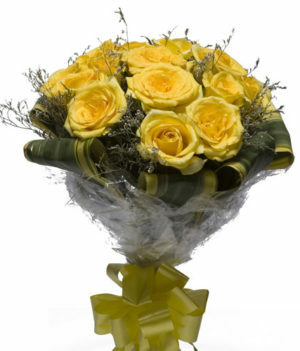 Fetch it and rekindle your romance with this pretty floral arrangement!